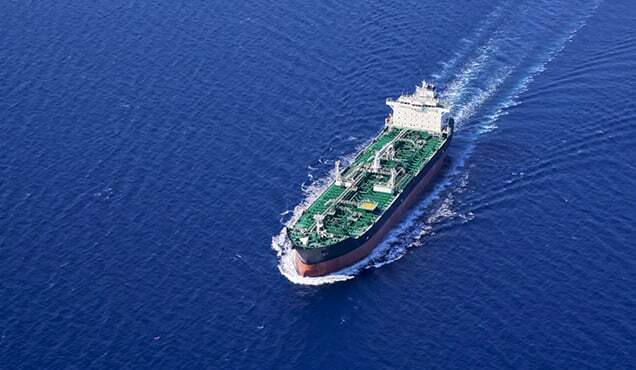 What a difference a year makes; since the India Energy Forum by CERAWeek in 2017, we have seen a 50% increase in oil price, and that's good news. The Upstream sector is doing great things in its ability to grow in key areas, to maintain its cost levels, and to innovate. Yet there is some not so good news as well, because we see that capital discipline is here to stay, and there's competition for capital, from a government's point of view. So, in this blog post we'll look at the global supply and where we're heading, at the nature of spending (the mindset of the companies and the industry players in that regard) and how they're focusing their efforts, and at the challenges facing the industry, from a government's point of view globally and for India. 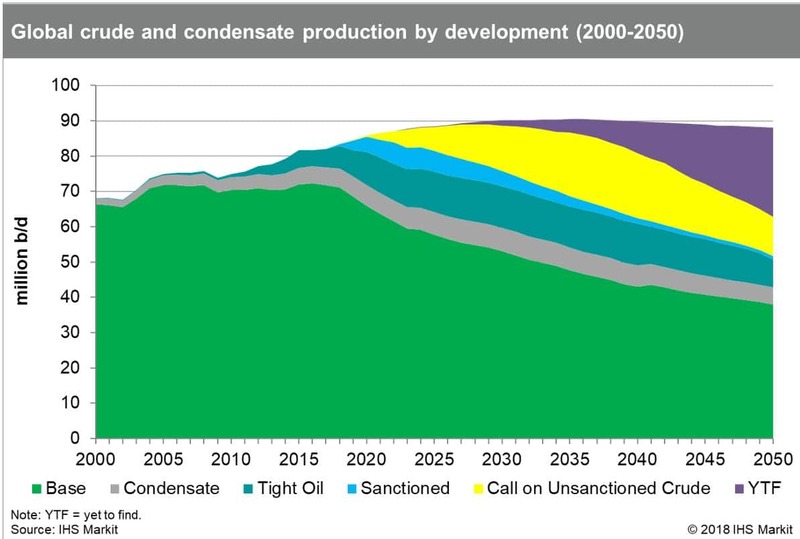 So first of all, considering long term global supply, the outlook in the figure below has base production declining at two or three percent per year, and oil and condensate demand peaking around 2030. What stands out in this outlook is the importance of the tight oil wedge and unsanctioned projects in the mid -term and of course the need for further volumes from Yet-to-Find (that is, Exploration) for the longer term. The point to make is that in the long term, we should keep an eye on the importance of moving forward with currently unsanctioned projects and yet-to-find. While the short term is full of great news about the growth in tight oil, these other components play a big role. Looking more closely at shorter term (out to 2024) if you consider the decline in the base and what's required to replace that decline, the call on unsanctioned and sanctioned projects, and tight oil combined, have near equal contributions. Roughly six million barrels-a-day new production is required from currently unsanctioned projects by 2024. 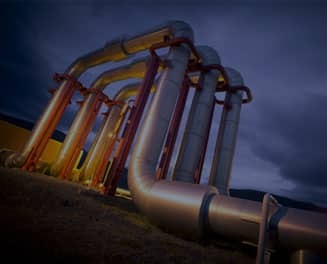 We see a good pipeline of unsanctioned projects at $60 a barrel - which is a typical planning assumption for many players, but the industry must make those spending decisions now if we are to avoid a tight supply market in the early to 2020's. A year ago, IHS Markit commented on how cautious the industry was when it comes to spending. That is still the case. There's a mindset in the industry that "lower for longer" prevails. We say "mindset" because the industry is anxious not to allow its costs to get out of control, as it did in the years leading up to the oil price collapse. 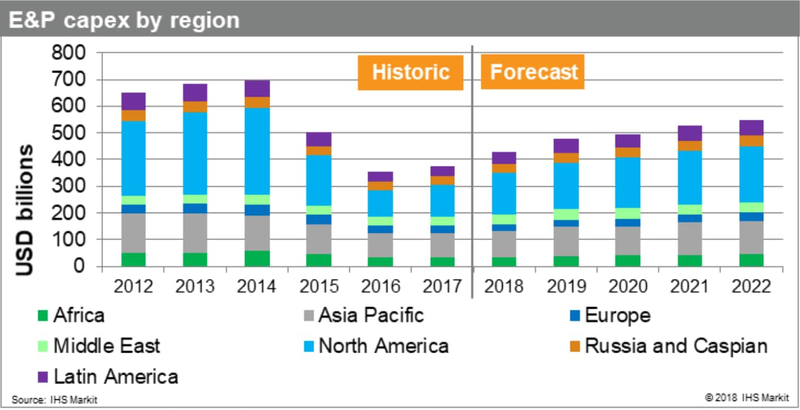 Although there is a lot of caution, there is positive sentiment, as the industry is increasing its spending. We see a seven to eight percent increase on average, year over year, but there remains the overriding focus on capital efficiency and selectivity targeting the highest-return projects. Out of that there are winners and losers in terms of investment areas. The winners in the short term are the shorter-cycle (or quicker-return) type projects, notably North America onshore. North America still makes up about 40% of global upstream spending. Projects which attract less prominence in terms of investment are the longer-cycle ones. 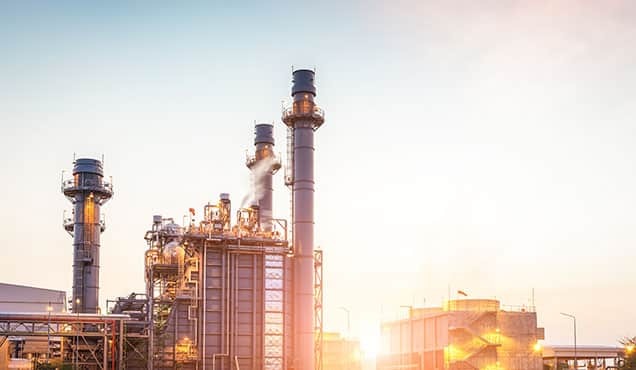 Deep water, long-term gas projects are still important, but it's harder for companies to make that commitment to all those segments, hence there is a lot of selectivity in which to take forward. The graph below shows representative break-even costs by country, comparing the 2014 average and the third quarter of 2017. Break-even costs have come down dramatically across the industry, and today, there are many countries that have potential projects that break even at $60 or less. That doesn't mean there is a commitment to those projects, but it does mean there's a good potential pipeline. 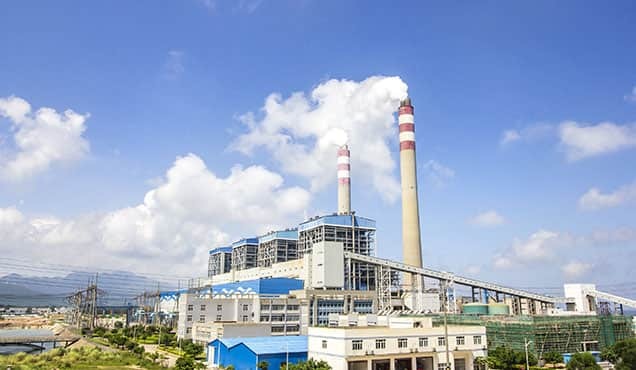 There continues to be an imperative for all players to think about their portfolio, and to aim to perform to match assets at the lower end of the cost of supply curve. So, whatever your portfolio, get your costs down and innovate, and be ready for that "lower for longer" environment! In the past few years, costs have been reset. We track this closely and have seen that cyclical cost reductions (or market driven deflation, meaning service and supplier costs) have come down. But there are also structural cost reductions that have been evident in each of the classes of assets shown here. By structural cost reductions, we mean where projects have been redesigned, efficiencies built into work processes. Such cost reductions prevail, regardless of the ups and downs of oil price. We see a lot of radical redesign, standardization, re-phasing of projects, and high-grading; there are lots of digital solutions coming in to help accelerate the design and early development and implementation of projects. A little more about innovation. Innovation is, of course, a well-used word, but there's interesting things going on in the industry. Digital transformation was a phrase used daily several years ago, but did the industry truly know what that meant? Companies said things like "we need to transform digitally, we're going to have AI, big data, etc. ", and today, through progress in the industry, it's real and the industry needs to embrace digital transformation. One of the benefits is it is as much about the organizational change as it is about technologies. This image represents different parts of an upstream organization, from the assets and the data they provide, through the different functions (internally and in the field), to the suppliers or partners. 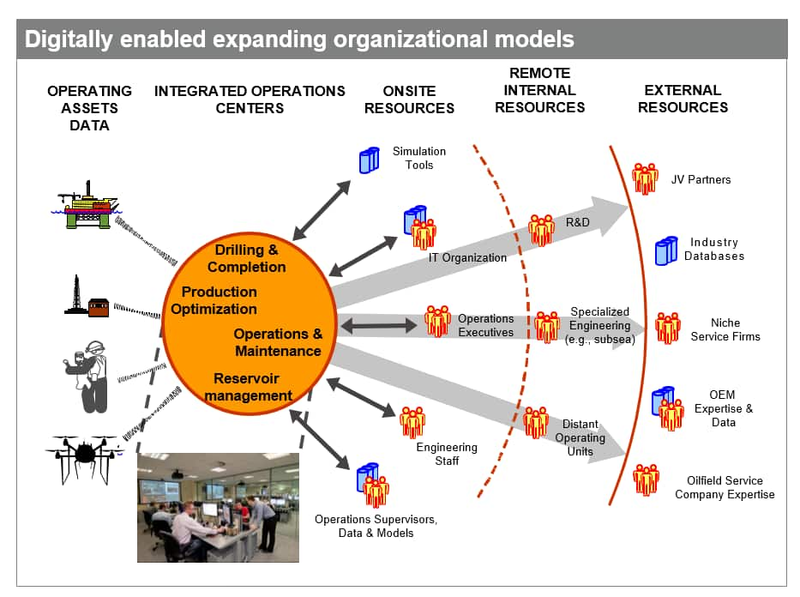 That orange circle represents the operations centers that integrate the control of the assets, effectively gluing all the different elements together. A key way to characterize the benefits that we're tracking, is the ability that digital technologies bring to enable more centralized analysis and decision-making. This allows for more cross-functional solutions to be developed in parallel. In other words, the breaking down of barriers in the organization, enabling collaboration, enabling new ideas to proliferate, helping to enhance performance. 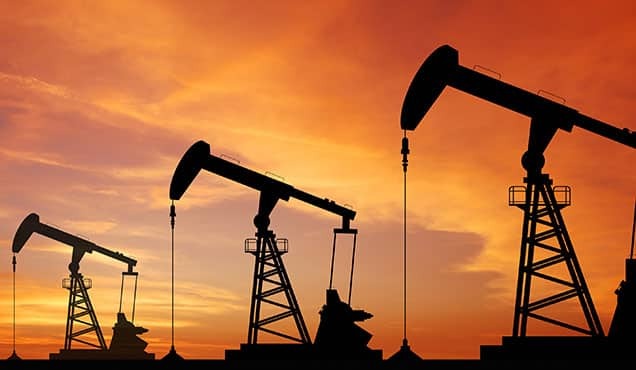 In this new world of transparent and accessible information, new opportunities for partnerships and alliances (with existing players and new entrants) are available; there are more options in terms of where analysis is done within the oil companies or suppliers, and so on. The ability to integrate solutions around what were previously different silos of technology (e.g., field development planning), is now greater, because we have access to the right digital platforms and analytics. It is now easier to have different functions in field development stages work in parallel - for example to have seismic interpretation concurrent with appraisal drilling, engineering design, and work to prepared to submit of a field development plan. 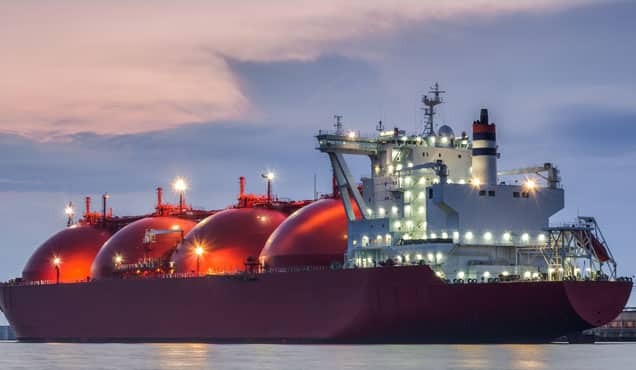 This parallel tracking helps to reduce times from discovery to first oil. .
Advanced analytics elements - like the use of business intelligence tools, using data in the cloud and AI that go with it, are important also. 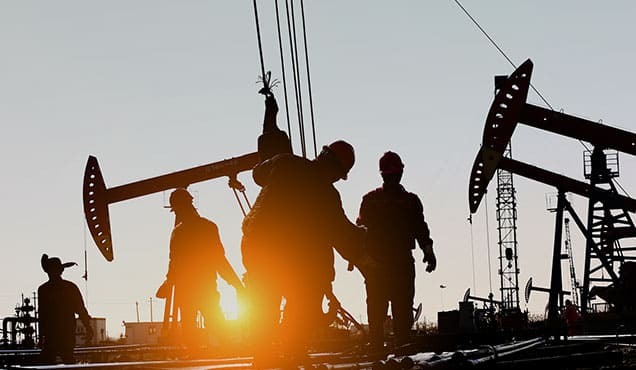 These capabilities will help to increase productivity, optimize development approaches and production systems, while predictive analytics are important to improve operational uptime. Since the downturn, companies have been able to make choices on where they want to focus. On the right are independent US companies and, on the left, are the larger companies. The different colors here present different asset types, including the production and the contribution to new production over the next 10 years for these companies. The story with the US companies is relatively straight-forward: those companies have retracted to North America, and they're playing and succeeding in driving shale tight oil growth. Among the bigger companies, there's a more diverse range of activities. But the fact is, specialization and focus has become the name of the game. If you looked at the data behind this, the choices being made by these majors not just on asset type but on regional focus (oil versus gas), they're quite distinct. This is great because companies start to focus, and by doing so, they enhance their performance and improve their cost position on that cost of supply curve. From a government viewpoint, that focus can also mean even more competition for capital for your resource offering to the industry. M&A activity is always interesting to review, because it's a tool that can be used to help restructure portfolios, especially for companies that use M&A to buy the assets that they want to focus on. In the last few years, the M&A activity has been constrained, because outside North America, there hasn't been much free cash to buy. We're seeing a buildup now, and even if acquisitions are still at a relatively modest level, if you look at certain areas outside North America, there are interesting things going on. In the North Sea, for example, there's an influx of private equity that's been active for a few years. They have taken some of the assets, often from larger companies, with the result that some new specialists have come in to drive value in specific areas. This is always a slight contention in this topic. 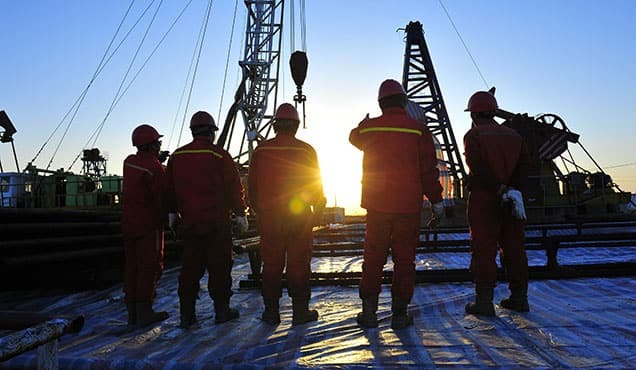 But, if you are an NOC or a company that has money and want to grow quickly in E&P, buying assets can still be a good option in some ways relative to a full cycle approach from Exploration through to Production. The graph below shows the cost per barrel of recent acquisitions, comparing the US with the rest of the world. The differences are because of the way the US reports; on 1P (or proven) reserves which are more certain than for proven + probable as are generally reported for deals in the rest of the world. But still, the range that we're talking about for acquisition, $10 - $15 is interesting, and something to think about for those companies in expansion mode. Let's get back to the competition for capital. We've discussed modest increases in spending, focus around the major parts of the industry, innovation, all of which are bringing costs down. These are all good things. It does mean, though, that if you're a government, you're competing for limited capital. This chart represents IHS Markit's framework that we use for ranking the E&P sector from a country point of view. There's three overarching criteria from an above-ground point of view: the overall activity, the fiscal terms, and the sector risk, including the political risk that would be part of that. India is in a relatively strong place as it is in the second quintile, and it's improving its score on this ranking. It's moved in a positive direction from 52nd to 44th out of 130, over the last three years. This can be attributed to the positive things that have been happening in the reforms around the gas-based economy, gas pricing, the various incentives for discovered small fields, and the various bid rounds. But, it's a competitive world, and many countries are doing a lot of positive things on fiscal terms. Latin America have moved towards more progressive fiscal terms, in many of the jurisdictions, and there are large openings with Mexico and Brazil. In short, the policy reforms that India's showing are great, and may continue to improve on this curve. But on this too, the scale of the resource base is very important. Let's look at a specific example in exploration, including deep water. We've evaluated basins around the world and shortlisted the ones that we thought were most attractive from an exploration point of view. We have classified approximately 130 basins this way, and we also classified them in terms of their maturity. This is important, because exploration these days is not all about frontier. Often, it's about emerging areas where there's something to chase that's already been proven. There are also mature areas where there's opportunities to do things around existing infrastructure. India is on the map in that sense. It has a good upside in the frontier area, and of course it has the emerging, and mature areas. But in a world which is competing for capital, there are not as many players interested today in deep water exploration as there were a few years ago, making it a challenge to find partners, and a challenge for the governments to get the investment in exploration. For India, the positive is that there is a whole menu of opportunities on offer; the diversity of opportunity of what is presented to the market. 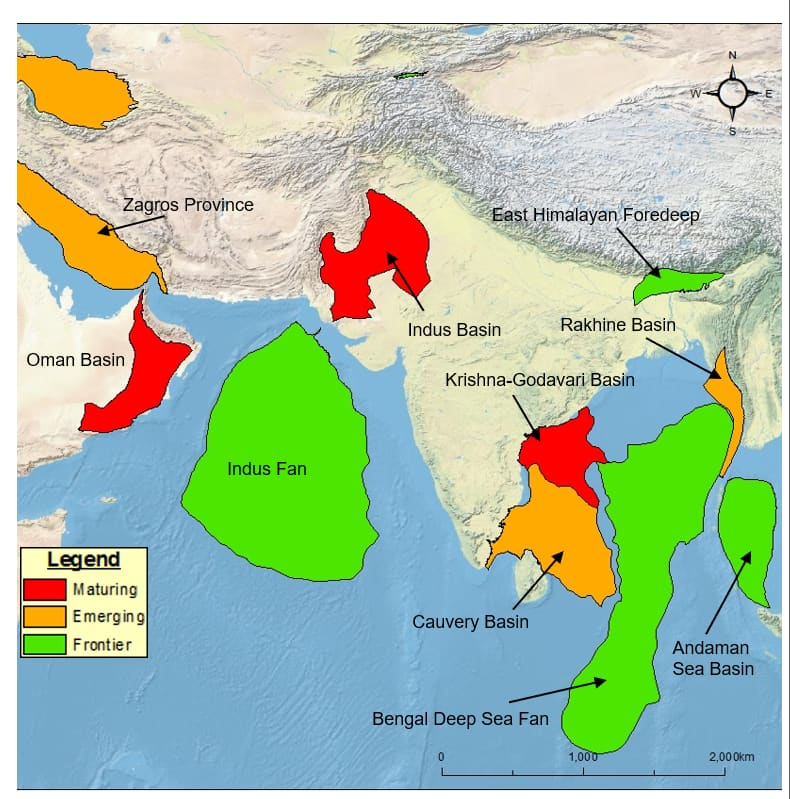 Visit the India Energy Forum by CERAWeek website to see the presentation in its entirety.